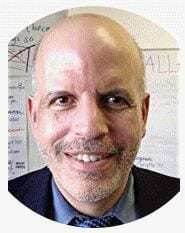 The beginning of the year is often the time when teachers cough up the most cash for supplies – I know it’s when I do! During the rest of the year, most of the rest of the money I spend is on having students pick books off of Amazon that I buy for them. Here is the data out there on what teachers spend. I tend to think most of the data lowballs our outlays. I know I’m certainly in the $1,000 range. 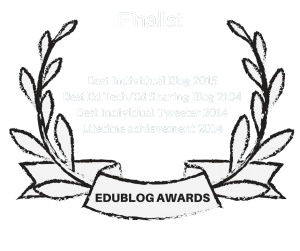 Teachers Spend Hundreds of Own Funds to Keep Up With Classroom Needs infographic by ginatomko. Vox published a number of very good charts on the same topic (I’d encourage you to check out Most teachers spend hundreds to pay for supplies, special projects, even field trips). 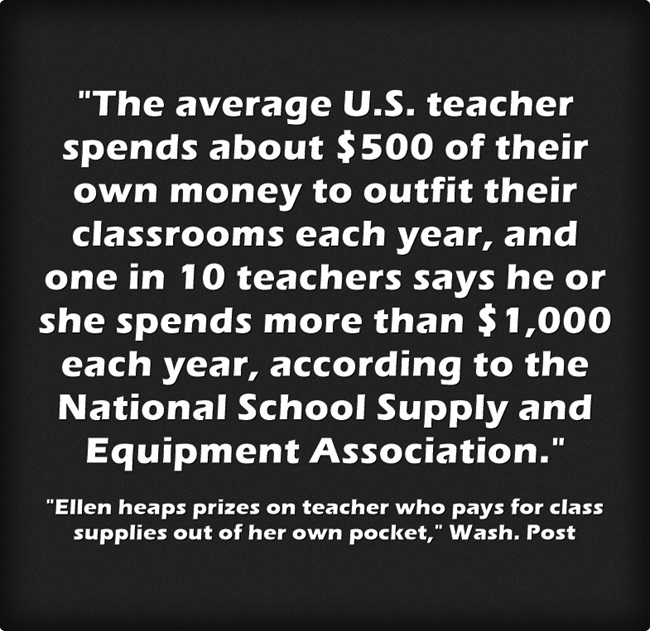 Ellen heaps prizes on teacher who pays for class supplies out of her own pocket is an article in The Washington Post about a Ellen DeGeneres’ effort to give teachers gift cards. 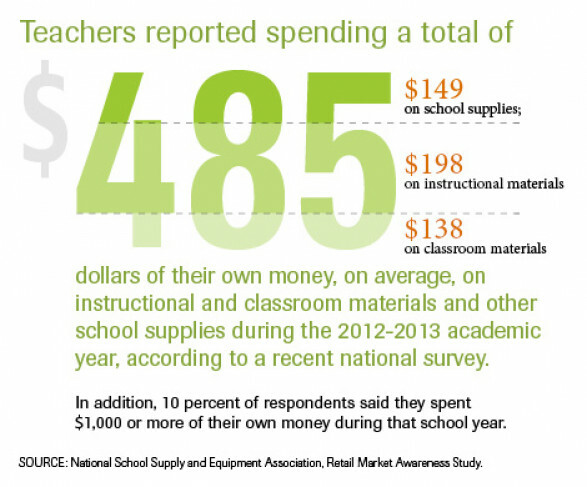 Teachers Spend Way Too Much Of Their Own Money On School Supplies, And Here’s Proof is from The Huffington Post. Teachers spend nearly $500 a year on supplies. Under the GOP tax bill, they will no longer get a tax deduction. House Republicans have a little-known plan to raise taxes on teachers by $2 billion is from The Washington Post. More teachers are turning to crowdfunding sites to pay for books, supplies, and field trips is from Vox.